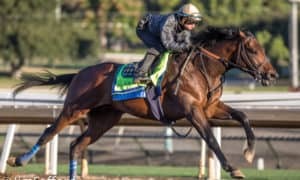 HALLANDALE BEACH, FL – Gary and Mary West’s homebred Maximum Security, who won his debut while racing for just a $16,000 tag, took a major step forward while never looking back from start to finish en route to crushing the field in Saturday’s Xpressbet Florida Derby (G1) at Gulfstream Park. Bursting briskly from post 7 under Luis Saez as the 9/2 fourth choice, Maximum Security quickly crossed over and prevented the 9/5 favorite Hidden Scroll from taking the lead after breaking from the rail. 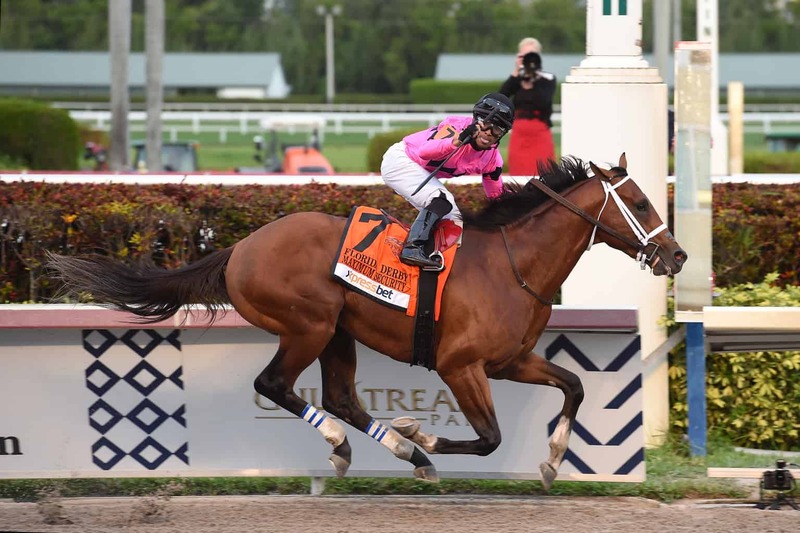 Allowed to run unpressured up front, Maximum Security posted fractions of :24.42, :48.98, and 1:12.90. 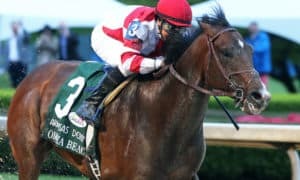 Saez remained chilly through the far turn while Bodexpress, who had been tracking from second all race, was put to a drive to try knocking off the pacesetter. At the top of the stretch, Saez gave his steed the signal to go, and go, he did. Drawing off sharply in the run to the wire, the Jason Servis trainee crossed with a 3 1/2-length victory in a final time of 1:48.86 for the 1 1/8-mile event over the fast main track. 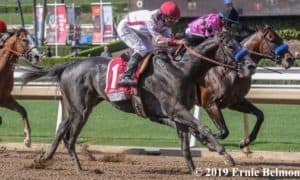 Bodexpress far outran his 70/1 odds and stayed on for second by 3 1/4 lengths over Code of Honor, the recent Fountain of Youth Stakes (G2) winner here on March 2 who ran a bit green in midstretch. Another 3/4 of a length back came the second-place finisher Bourbon War. Behind him, Current necked out fifth over Hidden Scroll, with Union’s Destiny not far behind. 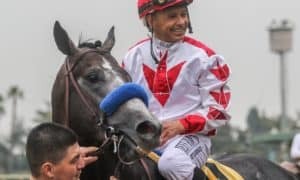 The Holy Bull Stakes (G2) winner Harvey Wallbanger necked out Everfast for eighth, with Garter and Tie and Hard Belle completing the order of finish. 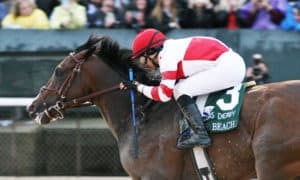 The Florida Derby is part of the Road to the 2019 Kentucky Derby prep race season. 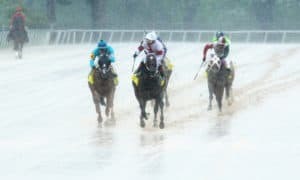 Maximum Security earned 100 points for the win, with Bodexpress receiving 40 for second, Code of Honor 20 for third, and Bourbon War 10 for fourth. 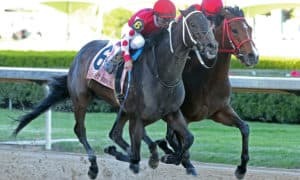 Though he was greatly hyped following his dominating debut score on the Pegasus Day undercard, Hidden Scroll’s disappointing off-the-board finish means that his accumulated points (5) are not enough to qualify for the Kentucky Derby starting gate. 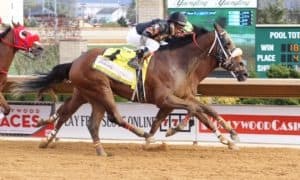 Maximum Security’s win keeps his resume spotless, following up his maiden claiming debut win with a pair of dominating starter allowance scores, all of which came here while going just one turn. 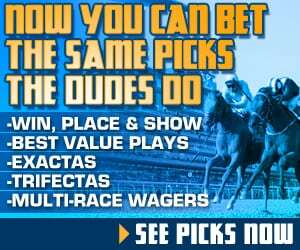 The 3-year-old son of New Year’s Day increased his lifetime bankroll to $649,400 to go along with his 4-4-0-0 record. 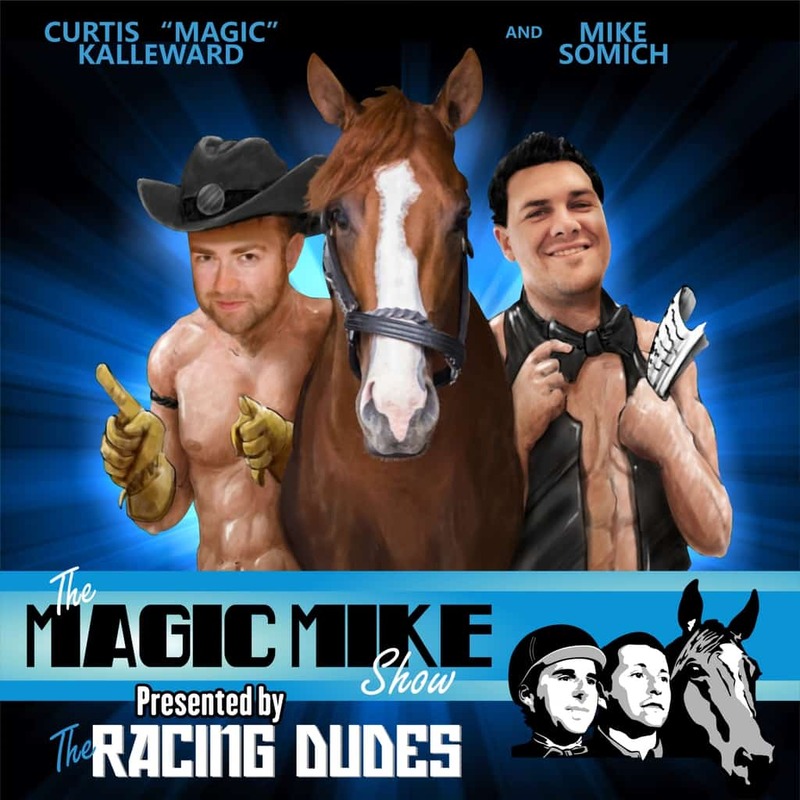 Maximum Security returned $11.60 to win, $7.40 to place, and $5.40 to show. 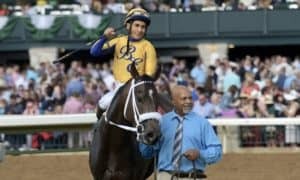 Bodexpress brought back $47.40 to place and $16.60 to show, while Code of Honor paid $4.20 to show.